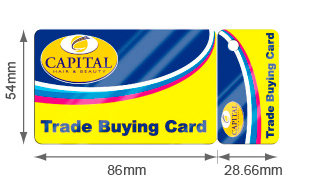 We have built up an enviable reputation in the industry for providing high quality printed plastic cards at competitive prices, and we believe our longevity of having over 20 years’ experience is a testament to our exceptional products. 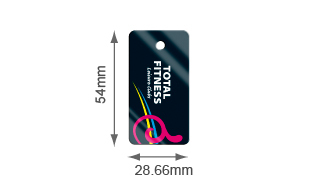 Therefore, if you are looking for the finest custom plastic cards on the market, you should look no further than us here at Printed-Plastic-Cards.com. 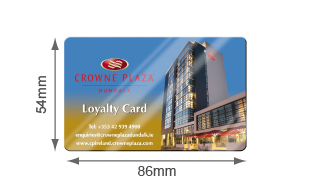 Whether you are in the market for personalised business cards, plastic loyalty cards or more, we are confident you will be delighted with our superb services. Our goal is to help you effectively advertise your company to your customers, associates and employees, which is why we offer a variety of card features and designs to suit the individual needs of your company. 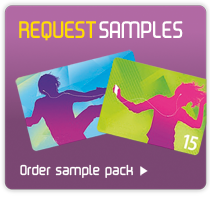 We understand you will want the plastic cards to complement your company’s image, which is why you can upload your own artwork and logo. You can also choose the perfect finish and size to suit your preference. We can provide the lowest guaranteed price for our plastic loyalty cards, and you can receive a free, instant quotation on our website to make an informed decision. 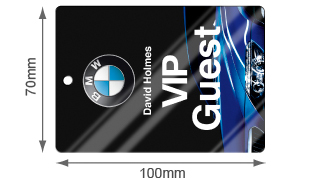 For more information on our membership card printing, plastic business cards and more, please contact us today at Printed-Plastic-Cards.com.